This entry was posted on April 12, 2019 by Liam Rodgers. This is an obvious benefit you should already be aware of; pull ups work dozens if not hundreds of muscles every single rep.
You can use pull ups to train biceps, lats, scapular retractors, forearms, and it even trains the muscles of the core when performed correctly. 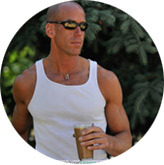 This adds up to a significant amount of muscle mass with a single exercise. This is especially cool because a majority of these muscles aren’t easily trained elsewhere – certainly not together. Lat pulldowns and rows are both great exercises, but they don’t come with the same ‘bang for your buck’ that you get with a strict pull up. 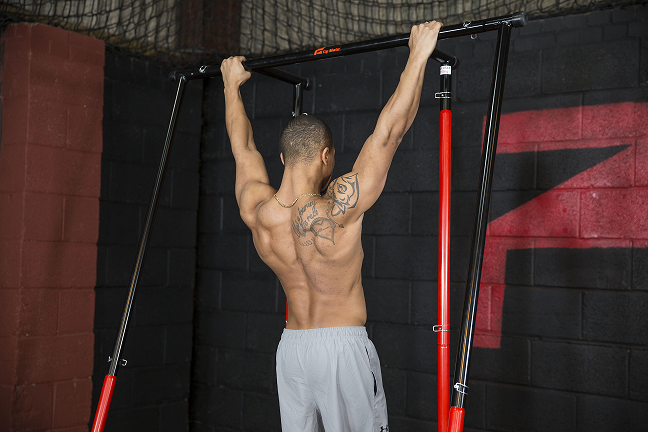 The muscles used in the pull up aren’t just cool for building a wide, thick upper back – they’re also key for posture. Balancing the demands of muscles on both sides of a joint and ensuring that you have control in all of them adds up. This is a serious factor in injury risk and contributes to a more attractive, healthy, performance-supporting physique. These are fantastic benefits for anyone who is struggling with a rounded-over posture or struggling to control the movement of the shoulder blades. This is an underrated and under-trained aspect of performance that affects everything from Olympic lifts to bench press to simple daily movement. Simply put, pull ups are one of the most important movements for developing and maintaining control and balance in joints like the shoulder and elbow that are often subjected to serious stress and present life-long problems if they’re neglected. Aside from the aesthetic and postural benefits of the pull-up, you should also be training them if you’re trying to get good at moving your own body. The demands of CrossFit, Gymnastics, and calisthenics all overlap in the pull-up. A good strict pull-up is one of the most important foundations for overhead movement through its ability to strengthen your overhead pull (key for muscle-ups and ring work), as well as preparing the joints and tendons for more advanced exercise. 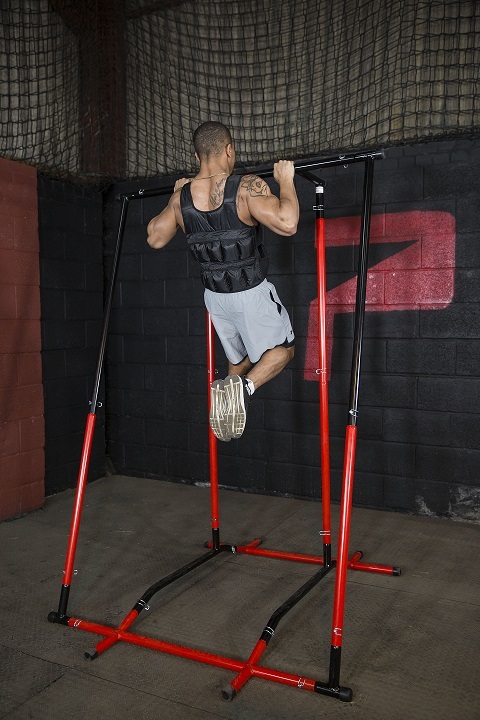 If you want to do anything overhead – whether its pulling (like a muscle-up), pushing (like a military press or handstand push up), or even just stability (as in the Olympic lifts) – better control of your scap region is crucial. The movement and the muscles are both essentially important to good performance in a variety of sports. Developing them consistently is a fantastic benefit to any athletic ambitions you might have – there’s a reason you see athlete training montages with pull-ups everywhere! We might be biased towards pull-ups because we think they’re the cornerstone of effective calisthenics and strength training. Training the variety of muscles in such a fundamentally human movement is a great benefit to your training. It’s why it’s been adopted by almost every training methodology and continues to be the key to strength for everyone from grapplers to gymnasts to strength enthusiasts. You’re never too good for a pull up and you’ll never stop benefiting from them. 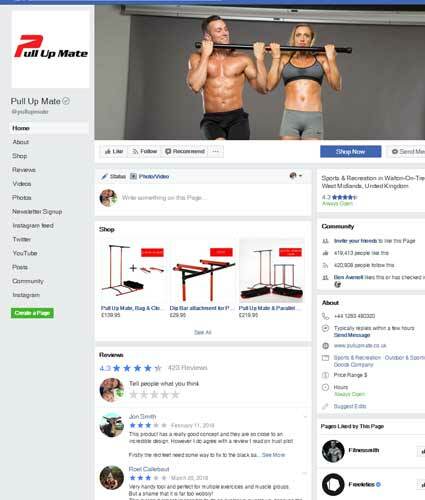 Get good at pull-ups now and – if you need the extra practice – remember that Pull-Up Mate can be stored at your own home for those sweet upper back gains from the comfort of your own home/garage/wherever.